In the age of crowdfunded creativity, anybody with an idea and enough gumption to do it can pursue their artistic dreams. 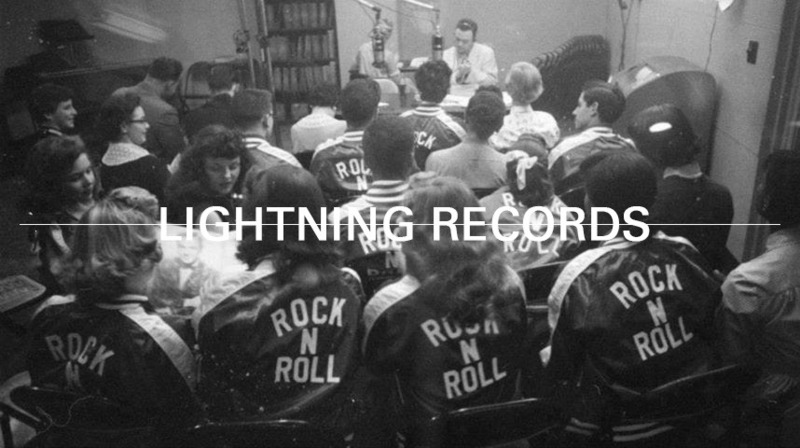 Seth Olinsky, of both Akron/Family and Cy Dune, is doing just that with the inception of a new record label called Lightning Records whose structure is wildy different than most newborn labels. Utilizing a Kickstarter page, Olinsky is raising money to fund two initial projects: a 20 Artist Tape series and a Lightning Records quarterly, the former of which will feature the long line of amazing musicians listed below the project's video pitch. You can head to the Kickstarter page here to see what is in store for you if you contribute (coffee! art flags! parking lot shows! ), and we'll check back in with Olinsky on developments as they come up.